It is safe to say that when the name Fra Lippo Lippi comes up in conversation, it means different things to different people. Some people automatically think of the ‘15th’ Century Italian Renaissance painter, who inspired Robert Browning to write his what was one of his most sophisticated and dramatic monologues which discusses the purpose of art, the responsibility of the artist, the limits of subjectivity, the inadequacy of moral shapes and strictures. Fra Lippo Lippi is also regarded as a triumph of dramatic voice, which has inspired and influenced many people, and not just aspiring poets. This also includes drummer Morten Sjøberg, bassist Rune Kristoffersen and keyboardist Bjørn Sorknes who had formed the band Genetic Control in their home town of Nesodden in 1978, and since then, had spent the best part of two years rehearsing. By 1980, the trio were ready to try something new, and decided to form a new band which they name Fra Lippo Lippi after Robert Browning’s epic poem. Little did the three members of Fra Lippo Lippi know that thus was the start of an adventure that would last three decades and see the band release seven studio albums between 1981 and 2002. 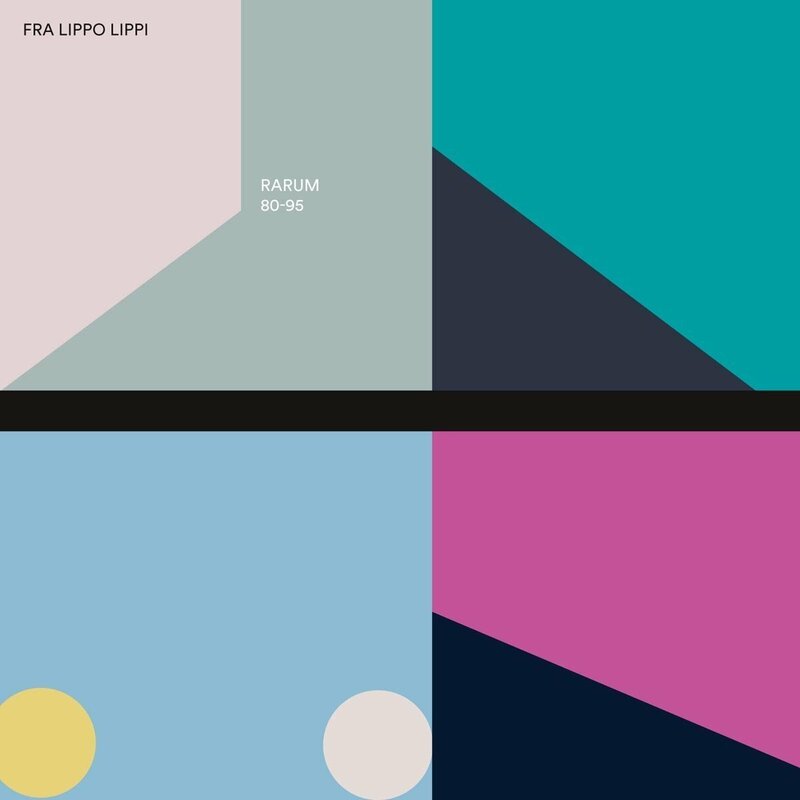 However, Fra Lippo Lippi also recently released a new compilation Rarum 80-95, on the Norwegian label Rune Grammofon. The fourteen rarities on Rarum 80-95 are sure to be of interest to all fans of Fra Lippo Lippi. Their story begins in 1980. Having founded Fra Lippo Lippi in 1980, the band soon began work on their debut single Tap Dance For Scientists, which they self-released. Only 1,000 copies of this electropop single were pressed and nowadays, it’s something of a rarity. However, for those unwilling or unable to spend $30-$40 it features on the recently released compilation Rarum 80-95. Fra Lippo Lippi show two sides to their music on Tap Dance For Scientists which featured four instrumentals. The three instrumentals on the A-Side Tap Dance For Scientists, Do The Modern Pose and Dolls On Parade were quirky electropop full of humour, while Backdrops had a darker side and sound. Fra Lippo Lippi had succeeded in their attempt to show the two sides to their music. By 1981, Fra Lippo Lippi’s star was in the ascendancy and they had signed to the Norwegian independent label Uniton Records who released the single Now and Forever. The same year, Fra Lippo Lippi’s dark, dramatic electropop track Fabric Wardrobe featured on the German label Ata Tak’s compilation Fix Planet! This helped introduce Fra Lippo Lippi’s music to a wider audience as they wrote their debut album. Just as everything seemed to be going well for Fra Lippo Lippi, Bjørn Sorknes left the band, and would soon join the experimental rock group Holy Troy. This was a disaster for Fra Lippo Lippi, but drummer Morten Sjøberg and bassist Rune Kristoffersen decided to continue as a duo and complete their debut album In Silence. 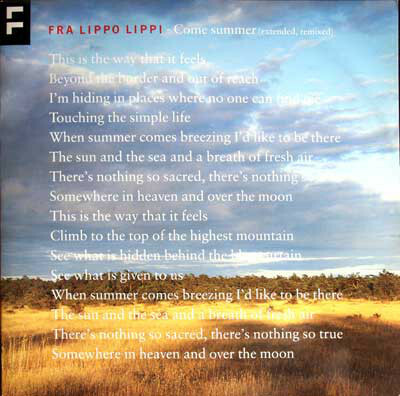 1982 was a big year for Fra Lippo Lippi, who released the single Now and Forever, and also their debut album In Silence. 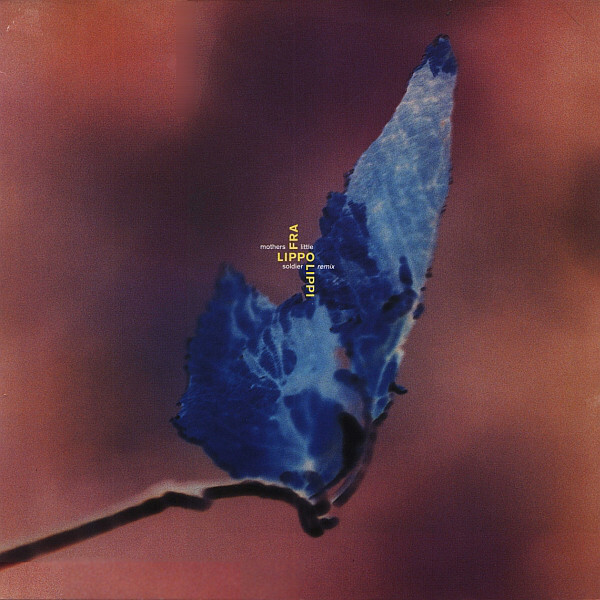 When In Silence was released in 1982, critics noted that its gothic post punk sound seemed to have been heavily influenced by The Cure and Joy Division. While some were won over by In Silence, others remained to be convinced by Fra Lippo Lippi and wanted to hear more from the band. The lineup of Fra Lippo Lippi changed in 1983, when two became three when singer Per Øystein Sørensen, who was also from Nesodden joined the band. By then, Morten Sjøberg and Rune Kristoffersen were maturing as songwriters and this showed on their sophomore album Small Mercies. It showcased a much more pop-oriented sound and found favour with critics who embraced Fra Lippo Lippi’s new sound. 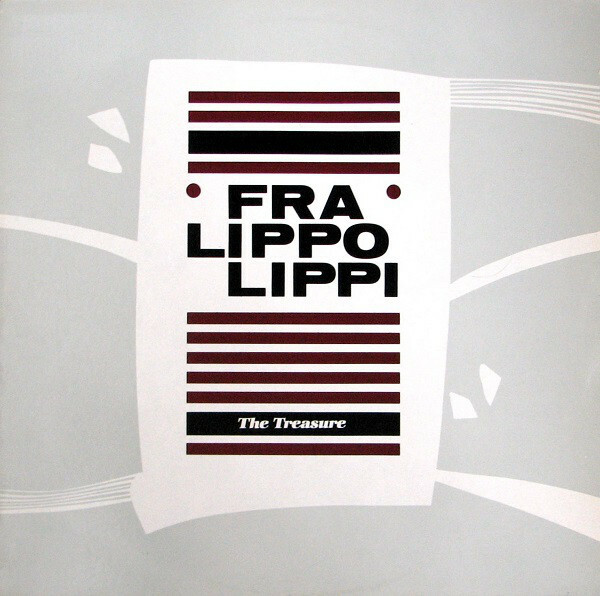 Fra Lippo Lippi’s other release during 1983 was The Treasure 12” which was released on Uniton Records and featured the tracks. This included the live versions of A Moment Like This and Time Transfixed which were recorded at the Club 7, in Oslo. They make a welcome return on Rarum 80-95 and show a much tighter band on A Moment Like This, while Time Transfixed is slow, dramatic and emotive and a hidden gem from Fra Lippo Lippi’s back catalogue. 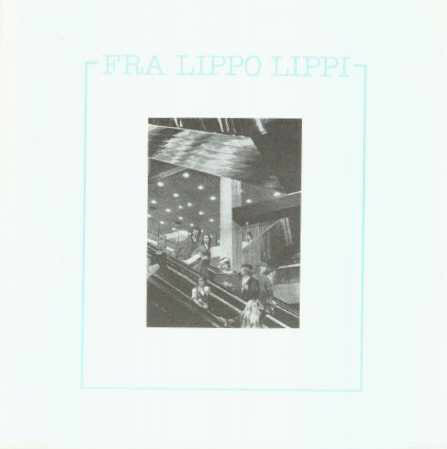 When Fra Lippo Lippi returned with their third album Songs in 1985, it was released on their own label Easter Productions. Reviews of Songs were favourable, and despite not having the means to promote the album, it sold in excess of 5,000 copies in Norway alone. Virgin Records who had been monitoring Fra Lippo Lippi’s progress offered the band a worldwide recording contract later in 1985. That contract was signed in 1985, just five years after Genetic Control became Fra Lippo Lippi. In 1986, Fra Lippo Lippi’s Virgin Records’ years began with the release of Shouldn’t Have To Be Like That which reached number four in their native Norway, but only troubled the lower reaches of the UK charts. Later, in 1986, a new version of Songs was released internationally, and with the aid of Virgin Records’ PR machine record buyers across Europe, North America and Asia were introduced to Fra Lippo Lippi. However, back in Norway, Songs sold another 20,000 copies and Fra Lippo Lippi star was again in the ascendancy. Fra Lippo Lippi second single of 1986, was the hook-laden synth pop of Come Summer, which was remixed for the 12” single. This extended remix of Come Summer features on the Rarum 80-95 compilation, where it’s joined by tracks from Fra Lippo Lippi third single of 1986. This was Everytime I See You which was completely reworked and featured The Heather On The Hills on the B-Side. However, it’s the rarer 12” mixes that feature on Rarum 80-95, which were released in late 1986 as Fra Lippo Lippi’s popularity continued to grow. Meanwhile, music industry insiders believed that Fra Lippo Lippi had a big future ahead of them. Especially as the expanded four piece band played a successful tour of Norway during 1986, and night after night the sold out signs were up. By the time the Norwegian tour was over, the sales of Songs were good enough for Virgin Records to start making plans for Fra Lippo Lippi to tour America and record their fourth album. Straight away, Virgin Records started looking for the right producer for Fra Lippo Lippi’s next album, and Walter Becker from Steely Dan was approached. Ironically, he had just turned down the opportunity to work with Crowded House who had just released their critically acclaimed and commercially successful eponymous debut album in July 1986. However, Walter Becker agreed to produce Fra Lippo Lippi’s fourth album Light and Shade. Given the type of bands Walter Becker usually worked with, many industry insiders were surprised by his decision to produce Fra Lippo Lippi who were known as a new wave and synth pop band. However, Walter Becker had previously produced British synth rock group China Crisis. However, the main reason that Walter Becker had been brought onboard to produce Light And Shade was because Virgin Records wanted Fra Lippo Lippi partnership to crack the large and lucrative American market. Suddenly, the Walter Becker and Fra Lippo Lippi made sense. Between February and April 1987, Fra Lippo Lippi, producer Walter Becker and Steely Dan’s longtime and trusted engineer Roger Nichols worked on Light And Shade. During the sessions, some of the LA’s top session musicians were even drafted in, and eventually, after three months, Light And Shade was completed. When Light And Shade was released, the album was well received by critics, who noticed a much slicker, polished sound that headed in the direction of pop rock. This was meant to help Fra Lippo Lippi crack the American market. Sadly, when Angel was released as a single in America, it was only in LA where the song received some airplay. This wasn’t enough for Virgin Records, and neither were the sales of Light And Shade after its release in the autumn of 1987. Later in 1987, Virgin Records dropped Fra Lippo Lippi from its American roster. This was a huge blow for Fra Lippo Lippi, and producer Walter Becker who had turned down Crowded House who were well on their way to becoming one of the most successful up-and-coming bands. Meanwhile Fra Lippo Lippi were growing frustrated with Virgin Records, and in 1988, parted company with the label. Despite the disappointment with leaving Virgin Records, Fra Lippo Lippi discovered that they were hugely popular in the Philippines and were invited to play a series of concerts. This included six sellout concerts over the course of two weekends at the Folk Arts Theatre in Manila, which had a capacity of 11,000 This was boosted Fra Lippo Lippi’s confidence and later in 1988, they signed a new recording deal. Fra Lippo Lippi had already began writing new tracks for their fifth album, when they signed to the Swedish label The Record Station which had been founded in 1986 by Marie Ledin. However, by the late eighties, the label was owned by BMG Ariola. This meant that The Record Station had the marketing expertise and financial clout when Fra Lippo Lippi released their fifth album. During February and March of 1989, Fra Lippo Lippi completed the recording of The Colour Album at the Rainbow Studio in Oslo. This time, Johan Ekelund took charge of production, and once the album was completed, it was released later in 1989. The reviews of The Colour Album were favourable when it was released in 1989, but the album didn’t sell in the same quantities of Songs. This was disappointing, but things were to get worse for Fra Lippo Lippi. They had been preparing to release the live album Crash Of Light later in 1989. It was due to be released by the Easter Productions’ label, and Crash Of Light was literally ready to be released. Sadly, that never happened after the distributor collapsed, and legal problems meant the only country that Crash Of Light was released was in the Philippines. 1989 had been a roller coaster year for Fra Lippo Lippi. Following the release of The Colour Album, Fra Lippo Lippi split with The Record Station, and once again they were left without a label. This time it was different, and Morten Sjøberg and Rune Kristoffersen seriously considered calling time on Fra Lippo Lippi. However, after much thought, they decided to continue and write some more new songs. Meanwhile, Mother’s Little Soldier was released as a single on The Record Station label in 1990. On the 12” single was an extended remix of Mother’s Little Soldier by Bernard Löör and Johan Ekelund that features on Rarum 80-95. It heads in the direction of pop rock and is one of the highlights of the compilation. In 1991, Fra Lippo Lippi started recording their sixth album in Rune Kristoffersen. The album became Dreams, which was released on the Norwegian label Sonet Grammofon in 1992. 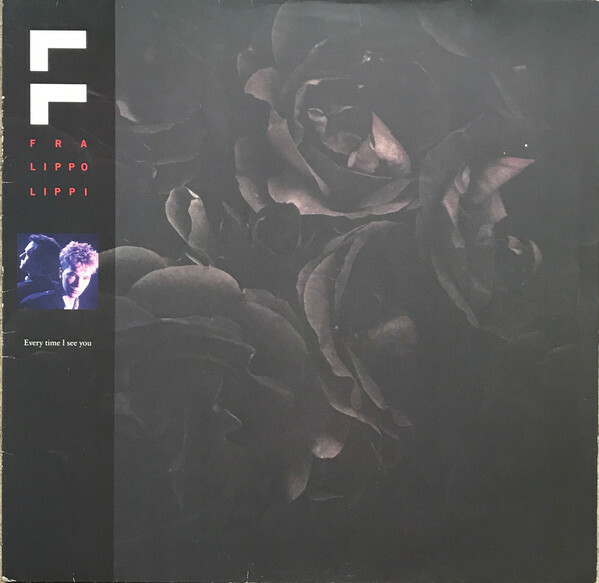 It was quite different from previous albums, and Fra Lippo Lippi veered between synth pop to a much more downtempo sound on Dreams. The chameleon-like Fra Lippo Lippi seemed determined to reinvent themselves musically but sadly, were no longer enjoying the success the once had. By 1993, Rune Kristoffersen releases his first solo album as solo album as Elephant Song. It featured trumpeter Nils Petter Molvaer on trumpet and guitarist Tore Elgarøy who played their part in Elephant Song which was released to critical acclaim. However, where did this leave Fra Lippo Lippi? Morten Sjøberg and Rune Kristoffersen weren’t sure, and were considering calling time on the band, but decided to release a best of album as their swan-song. The only problem was that that they were unable to do so because of contractual obligations. There was a way round this, but this meant that Fra Lippo Lippi would have to rerecord the tracks the wanted to release from Songs, Light And Shade and The Colour Album. Rerecording the songs suited Fra Lippo Lippi, who were also to keen to rerecord the songs for artistic reasons. They wanted them to sound the way they had originally envisaged and this was an opportunity to do so. As an added incentive for their fans to buy the best of, Morten Sjøberg and Rune Kristoffersen both contributed a new song. These new songs were Everybody Everywhere and If You Were In My Shoes were then mixed by Kaj Erixon in his Stockholm studio. Two years after the project began, The Best Of Fra Lippo Lippi 85-95 was completed. The Best Of Fra Lippo Lippi 85-95 was then licensed to CNR Arcade in Norway and Polystar in Japan, and released later in 1995. To promote the compilation, CNR Arcade released the Everybody Everywhere Maxi-Single Promo which featured the Monolight Space Mix. This was a remix by Rune Kristoffersen who had recently dawned the Monolight moniker and in 1995 would release his eponymous debut album. His Monolight Space Mix of Everybody Everywhere is an atmospheric, moody and cinematic track even that sounds as good today as it did in 1995. So much so, that the Monolight Space Mix of Everybody Everywhere is another of the highlights of Rarum 80-95, which was recently released by Rune Grammofon. Three years after the release of The Best Of Fra Lippo Lippi 85-95 Rune Kristoffersen embarked upon a new venture, when he founded his own record label Rune Grammofon. Twenty-three years later, and Rune Grammofon has gone from strength to strength, and has a reputation for releasing cutting edge, groundbreaking and innovative music. It’s just a pity that there wasn’t a label like Rune Grammofon around between 1980 and 1995 which the Rarum 80-95 compilation covers. 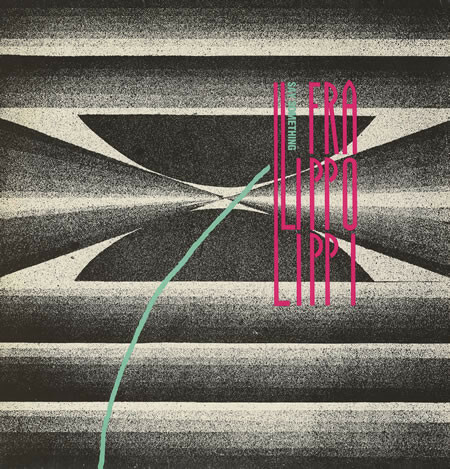 Between 1980 and 1995, Fra Lippo Lippi were at the peak of their powers, and releasing some of the most ambitious and innovative music of their career. Constantly, Fra Lippo Lippi sought to reinvent their music during this period, and released everything from electropop to gothic post pop, new wave, synth pop and pop rock. Morten Sjøberg and Rune Kristoffersen who founded Fra Lippo Lippi and were omnipresent during the fifteen year period that the Rarum 80-95 compilation were musical chameleons who were determined never to make the same album twice and constantly sought to innovate. This Fra Lippo Lippi managed to do throughout their three decade career, and proof of this is Rarum 80-95 which is a welcome addition to this pioneering duo’s extensive discography. ← DYLAN IN JAZZ-A JAZZ TRIBUTE TO BOB DYLAN.